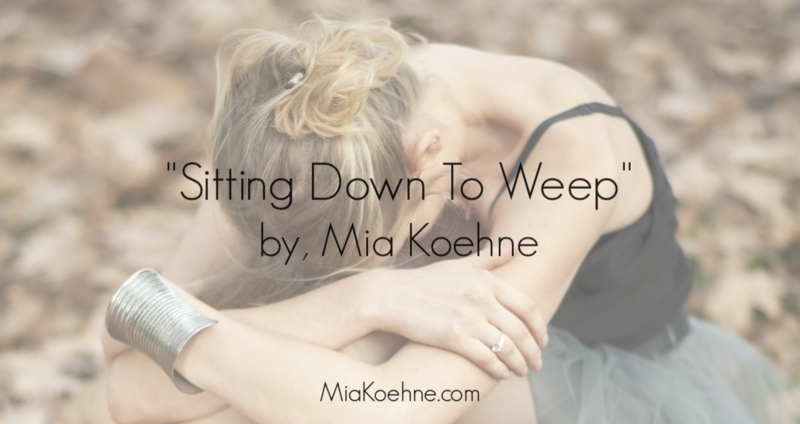 "Mia's life is a compelling story of sin, surrender, sanctification and song. ​As a singer/songwriter, her soulful music reflects the painful beauty of human struggles and a passion to worship the God who saves. " "You see, I have been battling. I LOVE my time on the road, the Lord sustains me, but when I come home and decompress, it all comes out at the most inopportune moments." "I was at a High Fitness class with my wife. As we started out I was thinking this is no problem, I can do this. Then I made the mistake of looking at the clock." "Blessed be the God and Father of our Lord Jesus Christ, the Father of mercies and God of all comfort, who comforts us in all our affliction, so that we may be able to comfort those who are in any affliction, with the comfort with which we ourselves are comforted by God."